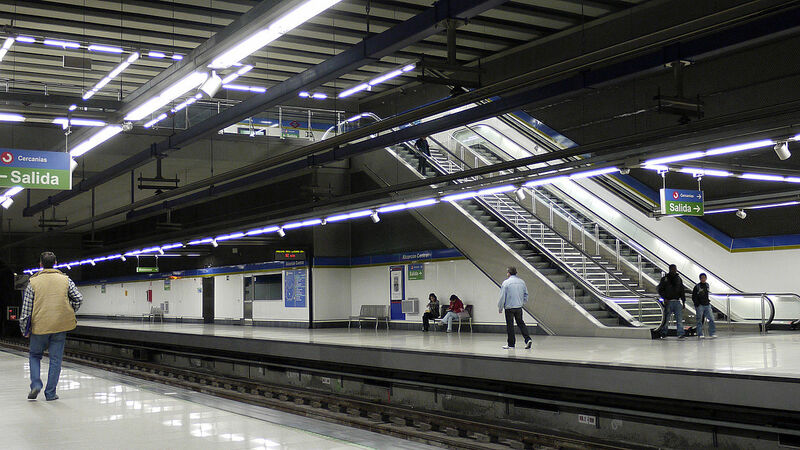 Chamartín (Metro lines 1 & 10): 28 minutes approx. Nuevos Ministerios (Metro lines 6, 8 & 10): 23 minutes approx. Sol (Metro Líneas 1, 2 & 3): 16 minutes approx. Atocha Renfe (Metro line 1): 13 minutes approx. When you exit the station, go through the parking lot, turn right and walk straight (pass a big blue lace monument in a roundabout). You’ll identify the first buildings inside the campus by the red-brick color. 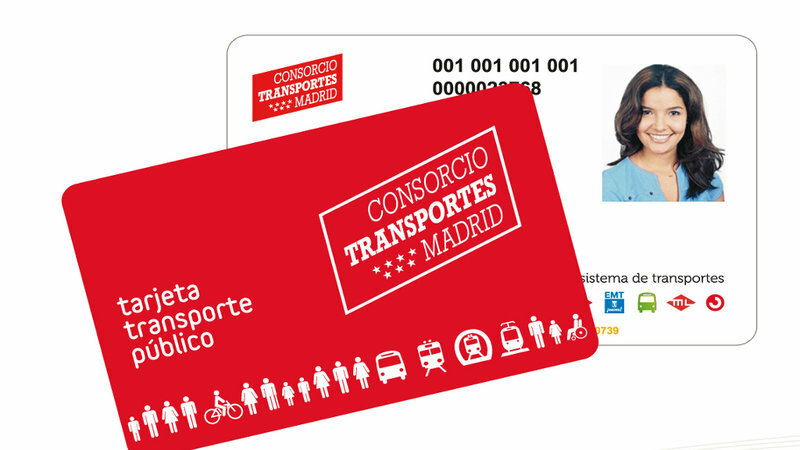 The Transport Card (TTP) allows you to travel by metro, bus and train everywhere in Madrid (and also to Toledo). You will have to recharge it every 30 days. Cards can be charged at the metro and train stations and also at the “Estancos” (stores where stamps and cigarette-related products are sold). We strongly suggest that you make an online appointment before arrival (30 days in advance) to obtain it in person on the day of your appointment in Madrid. If you are under 26 years-old, the cost will be 20€ every time you recharge it (this is the cost for all areas); if you are older, it will cost 63,70€. B1 is the area for Getafe and Leganés. How to go to Toledo and Guadalajara for free (if you are under 26).